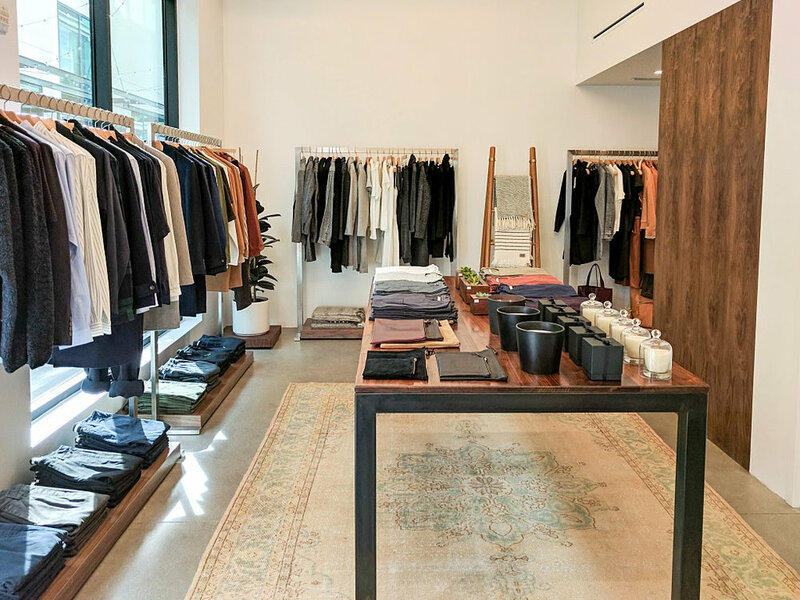 Shop our best-sellers from our signature collection at the Shades of Grey Pop Up along with home goods from Morrow Soft Goods and refined leather goods from Larsen & Lund. We are passionate about philanthropy & support causes for health, women & child empowerment/anti-trafficking, gay rights & to support mother nature & its creatures. We also take part in supporting the creators, innovative thinkers & artists - especially the Los Angeles locals to support small businesses.